It’s that time again! The best night of the year! It has been a good year for movies. The nominated films are all high caliber. Predicting the winners becomes easier now that we’ve seen how Awards season has played out. There are some seemingly sure things but as we all know there are always a few surprises. 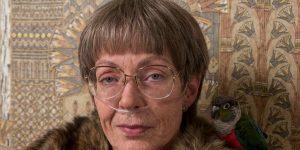 After I saw Lady Bird I was sure that Laurie Metcalfe would win this one but all the momentum has gone Allison Janney’s way. She looks like a sure thing but keep an eye on Metcalf. Sam Rockwell looks to be a shoo in! 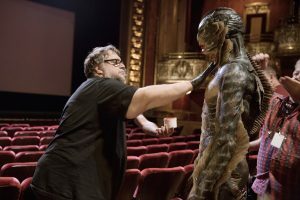 But if he doesn’t win and it goes to Jenkins it will signal a Shape of Water sweep. This is a tough one. Sorkin is a great writer and well liked. I’m going with him but keep an eye on Mudbound. This could be the hardest one to pick. This would be the perfect chance to honor Get Out or Lady Bird and that might happen but Three Billboards was my favorite film of the year and McDonagh wrote a brilliant script. 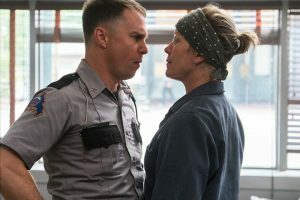 McDormand should win. Soars Ronan is the dark horse though. Oldman is a sure thing. That’s all. Roger Deakins has been nominated 14 times and has never won an Oscar. That will change on Sunday. 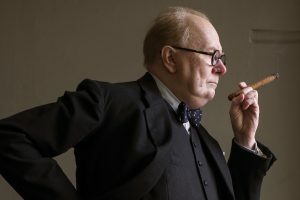 I always had a theory that the film that won Best Editing goes on to win best Film. It hasn’t held up well lately. 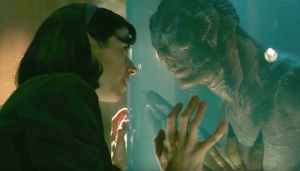 I’m going with Shape Of Water. Guillermo del Toro ids going to win this. This could go any number of ways. Just think about last year. 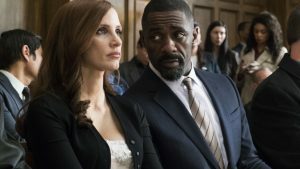 Is it La La Land or Moonlight? Thankfully, Warren Baetty and Faye Dunaway will be back to announce best Picture again! This time they will get it right! I hope! 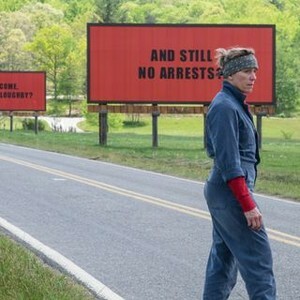 And the winner is……Three Billboards Outside Ebbing Missouri! 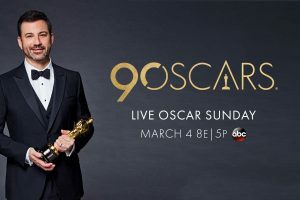 Enjoy the show and good luck in your Oscar pools!